Remeber Italy in the sixties. Outing is a clear sign of a prosperity that began to enter and spread. It is common to see some couples in Vespa away for a few hours of insouciance. 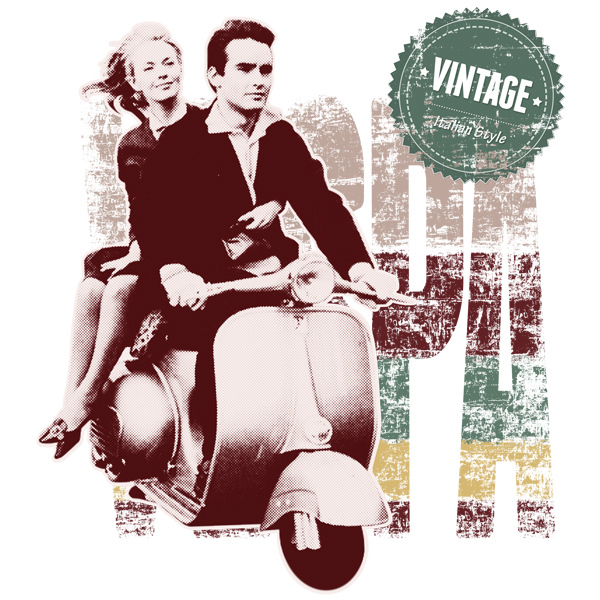 This T-Shirt will bring you to the country as your Vespa did many years ago!